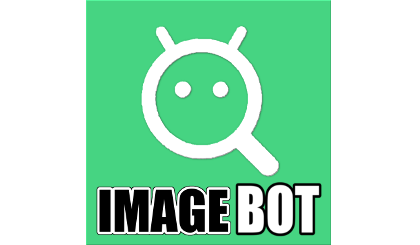 Imagebot fetch you all kinds of images. 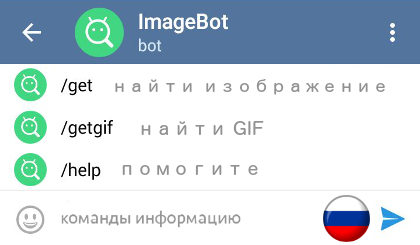 For NSFW pics, use the img Yandex bot, @ImageSearchBot. 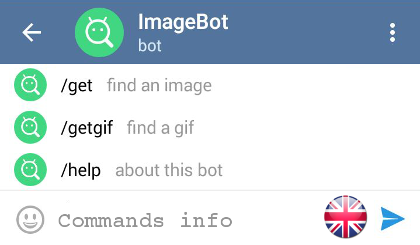 This bot retrieves that lost and funny feature. 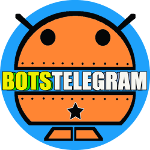 Is this bot reliable?. Tried to use it and it was down most of the day.. No error, just unresponsive. What give? 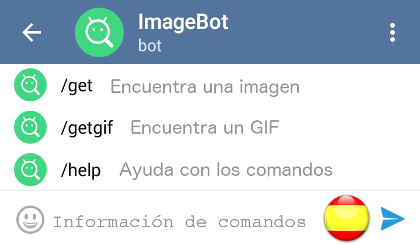 Hi Lil, we are not the owners of @Imagebot… sorry abou that issue. 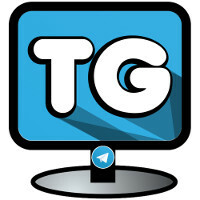 We’ve tried it now and it works… We think this Bot is suffering some system issues because lots of people is complaining..